Humour is the spice of life. Also, it’s a gift that keeps giving. If you have a good sense of humour, it doesn’t mean that you’re a comedian. You just try to make people laugh even if you don’t think that you’re funny. I always do what I want to do. Sometimes, I make my own sounds that are really funny and I always laugh at them and the people around me also. It is really a fantastic feeling to get people giggling. There are lots of apps on the app store which dubs soundtracks into funny sounds. But the Vine sound Touch is the best app with unique features you can’t find anywhere else. 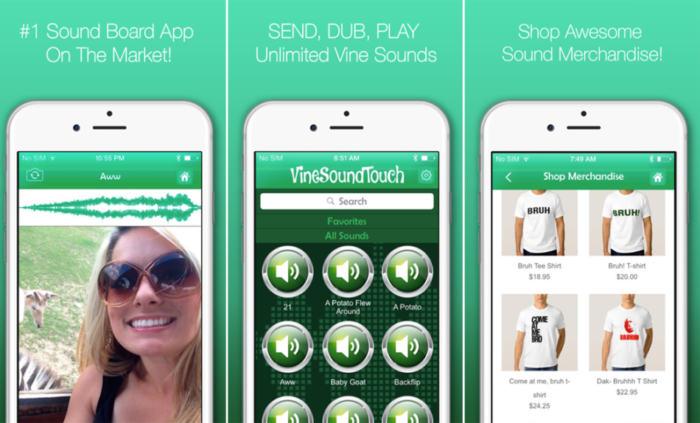 Vine Sound touch helps you to play, send, dub and watch hundreds of vine sounds online. It is full of entertainment. It contains HD vine sounds, voices and videos for free. 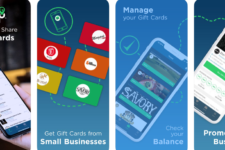 The app is designed by Big Time Ideas, Inc. It requires iOS 7.0 or later and is compatible with iPhone, iPad and iPod touch. 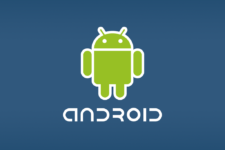 The enhanced HD graphics and sounds will not stop you for using this app. It has a user-friendly interface. The videos are highly defined. 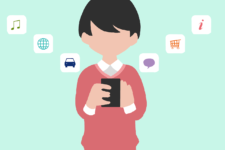 The design of the app is flawless with its responsive and beautiful platform. It is such an amazing app to use. Vine Soundtouch is a unique Sound Board app on the market with a huge collection of sounds, voices and ringtones. It’s a true game changer. You can play sounds in HD for free, dub vine sounds and instantly share with your friends by sending text, email or through social media. You can also watch popular vine sound videos and compilations as well as watch dub vine sounds over your own videos. Apart from the vine sounds, you can even shop awesome dress materials like hats, shirts, hoodies, bags and much more; all based on your favourite vine sounds. The developers have made this app more interesting by putting these merchandise. I must say, this app is made from the sharpest minds. It’s the number one Soundboard app on the market. For a quick access to fun and laughs, simply add sounds to your favourite vines so that you can easily search them next time when you want to listen to them. Customize your videos or sounds by deleting them or hiding them if you don’t like any of them. Before you submit a vine sound, be sure to get a sound added to the track. So, play and record popular vine sounds today and set any sound as a ringtone. This app will be helpful to you if you love making vine sounds and videos for social networking websites. Let’s discover the ultimate vine sound app. It’s for free forever. Download it now! Digitally enhanced HD sounds; unlimited soundtracks; excellent features; helps you to share vine sounds with others; user-friendly interface; free forever.